Books for Keeps is growing! In 2015, the Books for Keeps Board of Directors undertook a strategic planning process. In essence, we wanted to create a roadmap for the next several years at Books for Keeps. Through that process, the board zeroed in on a main goal: to expand our reach in Georgia so no child loses educational ground during summer due to simple lack of access to books. 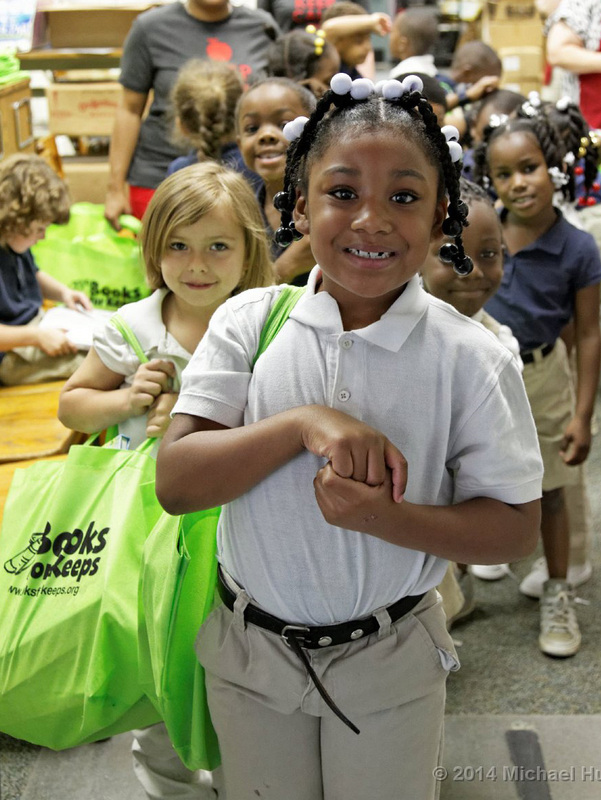 One school at a time, one child at a time, one book at a time – Books for Keeps will grow into a statewide organization, ensuring that every child served has the tools necessary to retain literacy skills gained during the school year. This, in turn, supports broader educational efforts to get every child reading on grade level before middle school. Expand the program to all 14 Clarke County School District elementary schools. Expand to additional schools outside Athens as resources, need, and mission align. Explore collaborative and innovative models for service provision. Grow fundraising efforts to provide a broad, diversified, sustainable support base. Build the organizational infrastructure to grow Books for Keeps into a statewide organization. As we carry out this strategic plan through 2020, we are looking for partners who can help us grow our board, grow our fundraising capacity, grow our slate of partners in the publishing industry, and simply help us get the word out. Think you have something you can contribute? Get in touch!